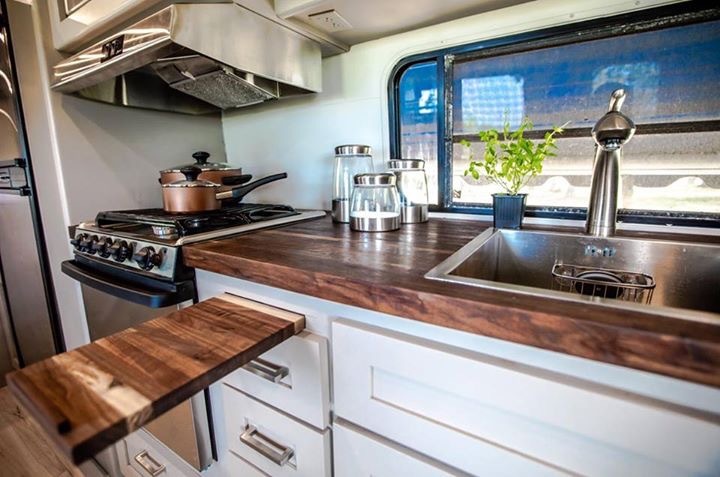 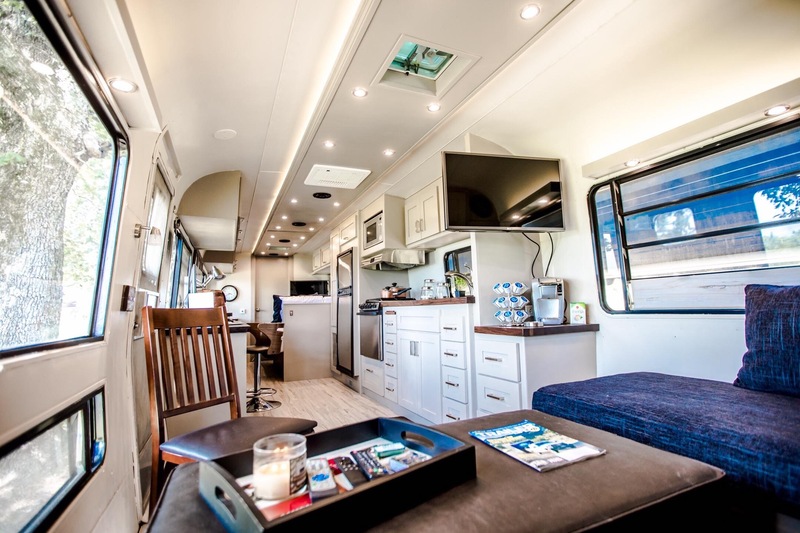 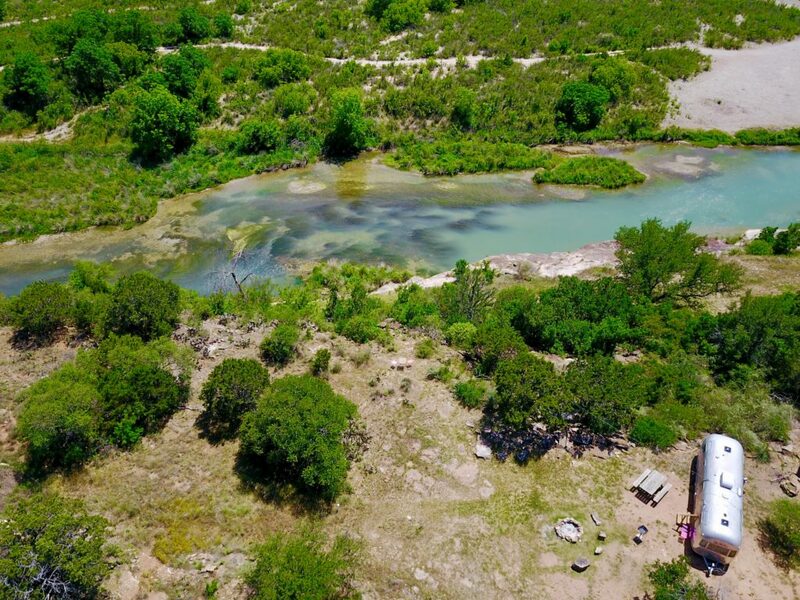 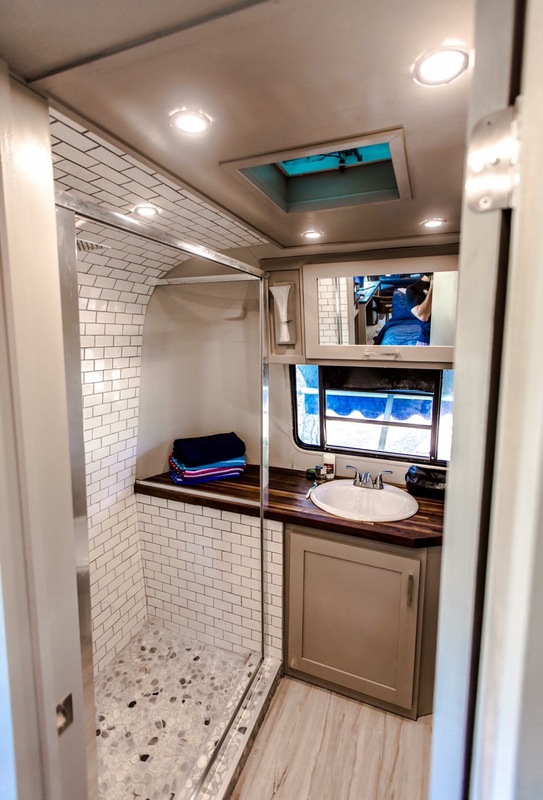 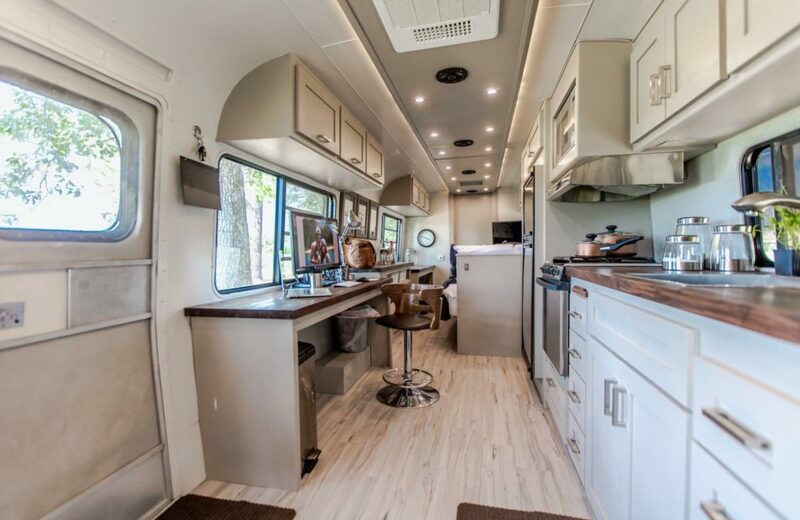 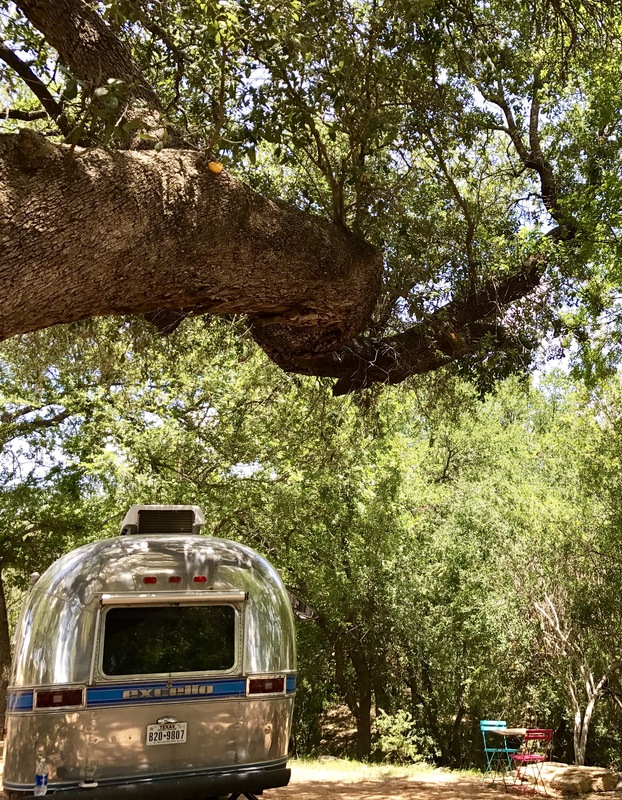 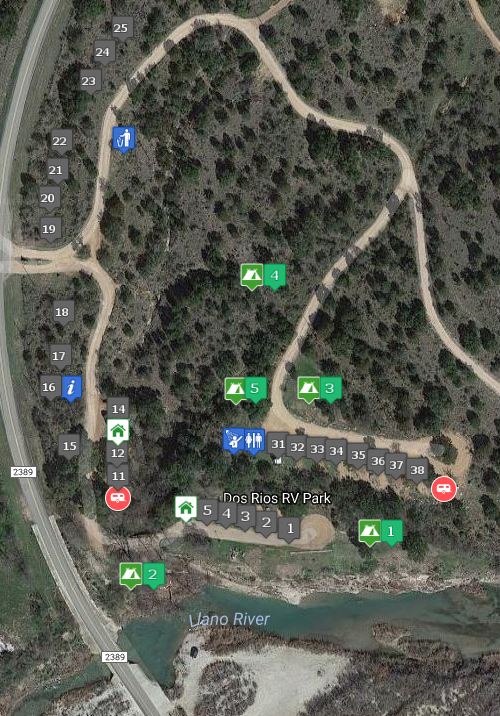 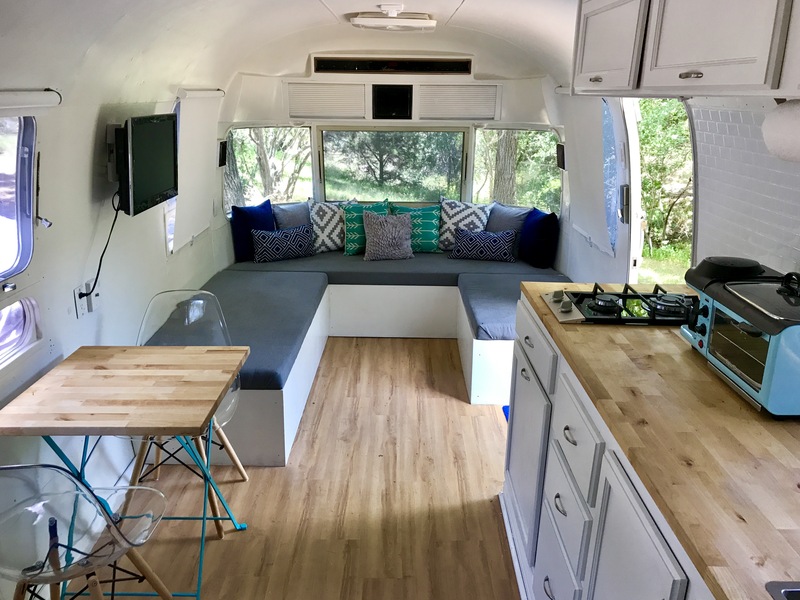 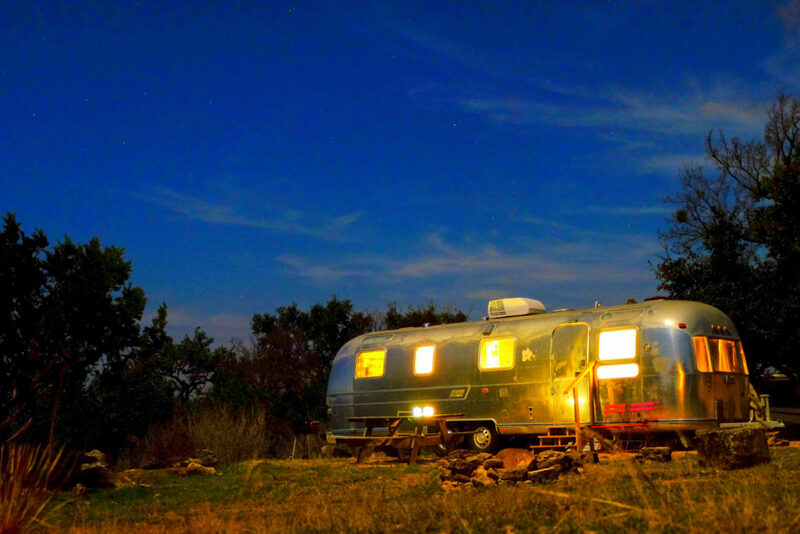 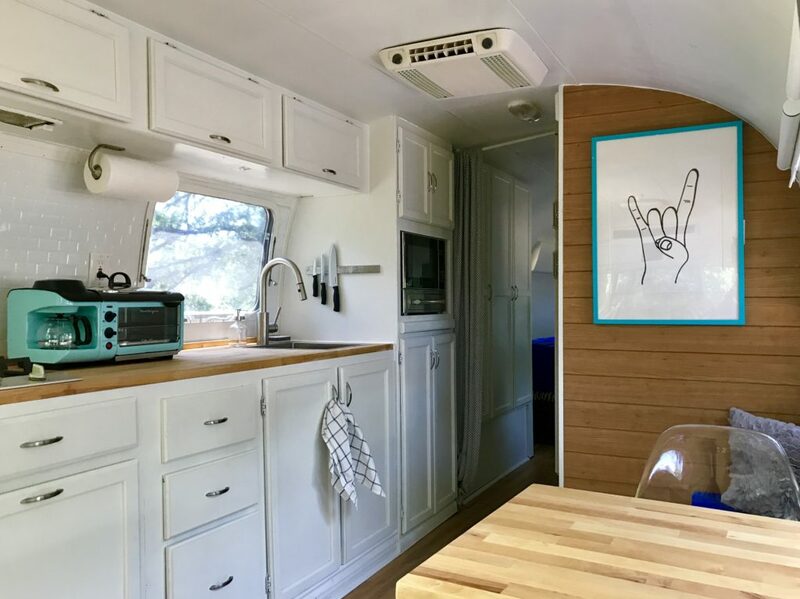 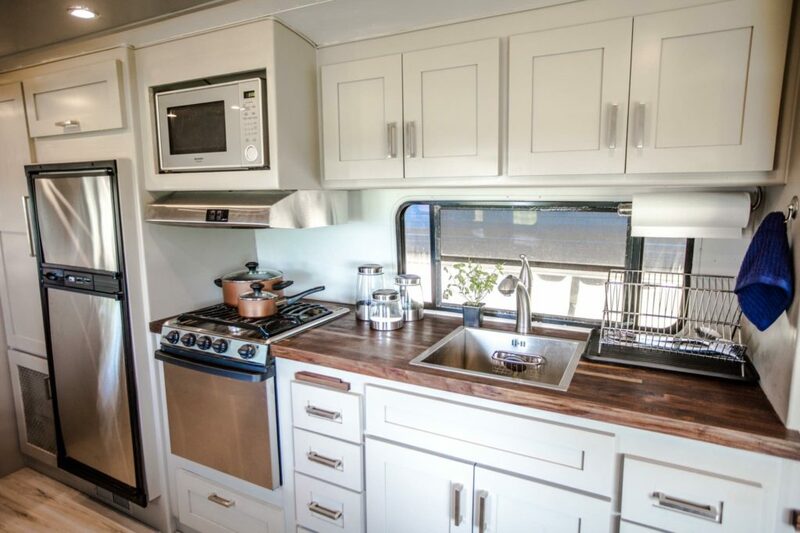 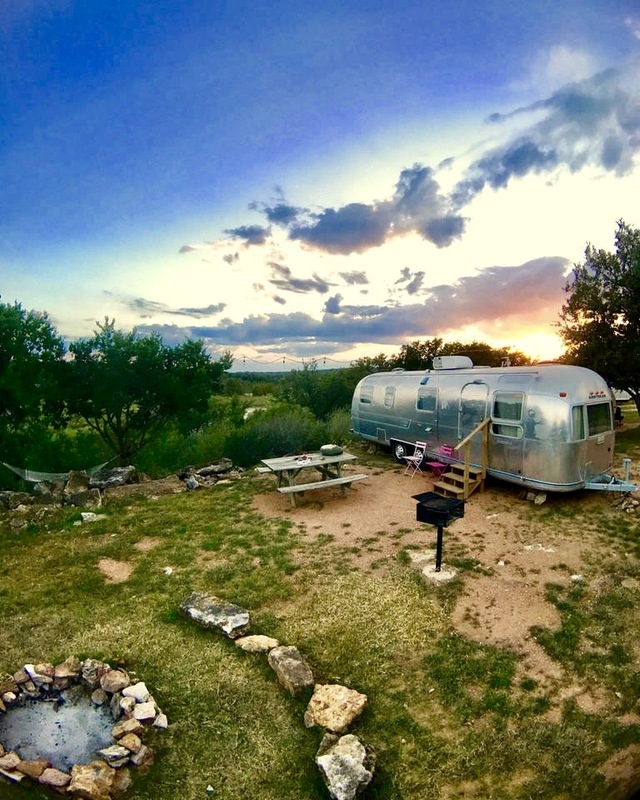 The Dos Rios offers true Texas Glamping in our renovated vintage Airstreams. 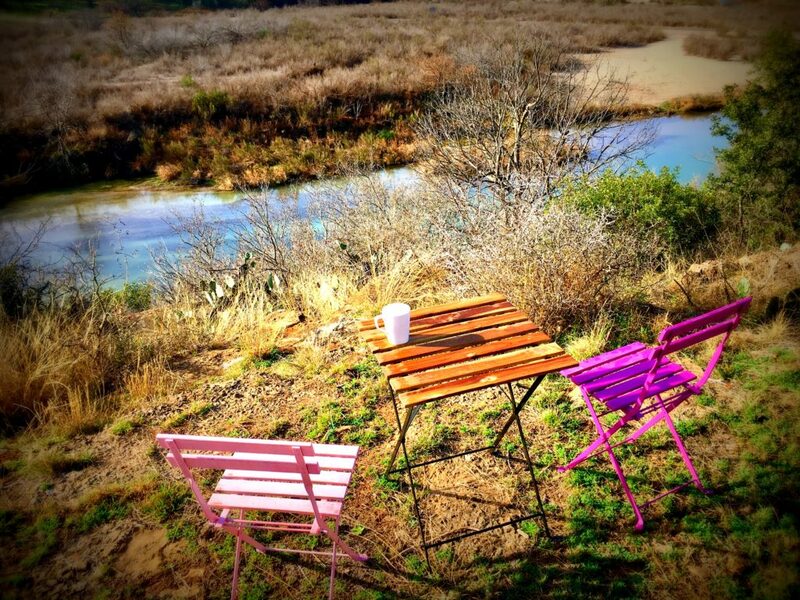 Drink your coffee on the cliffs overlooking the Llano River. 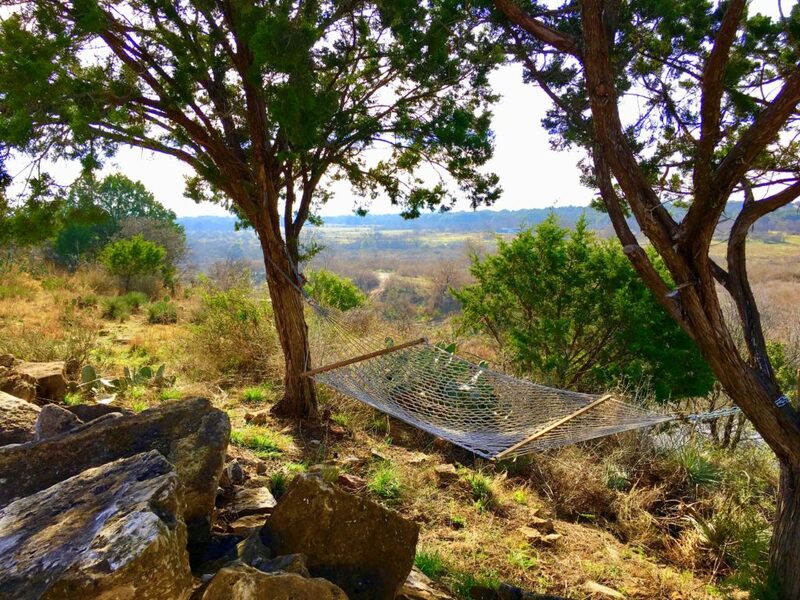 Doze in your own private hammock. 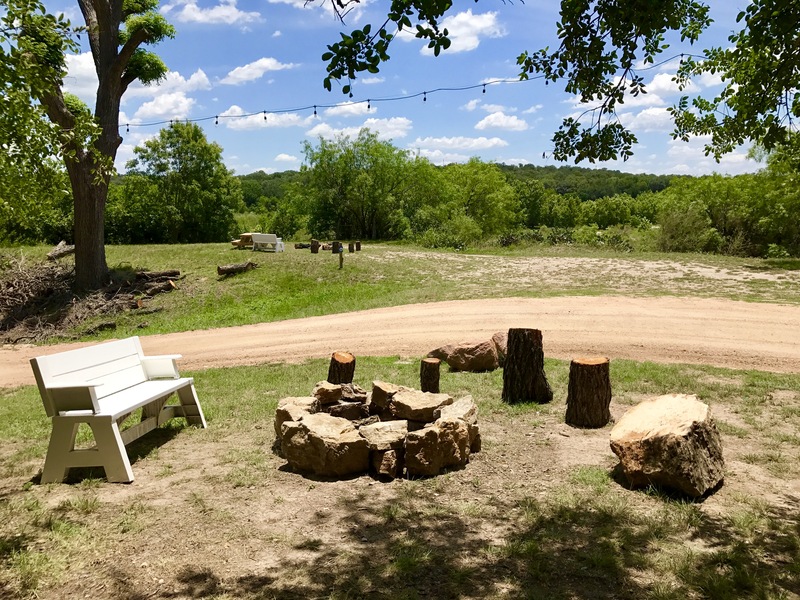 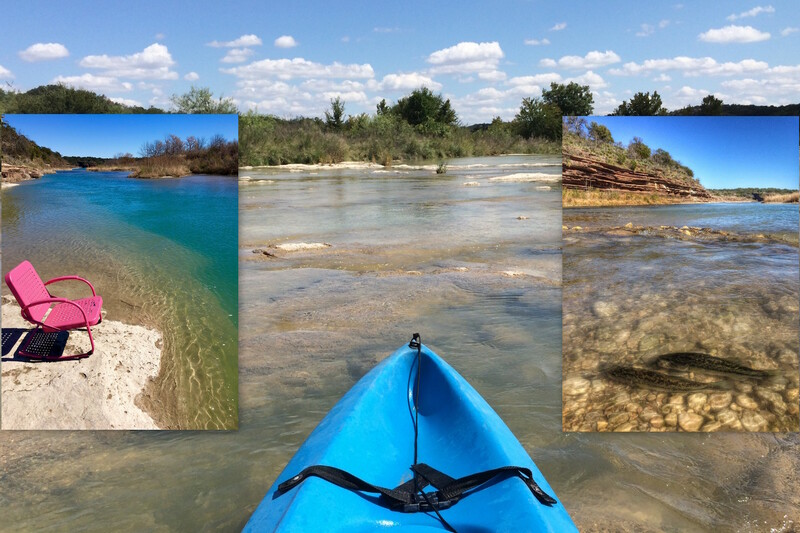 Unwind and enjoy the beauty of the Texas Hill Country! 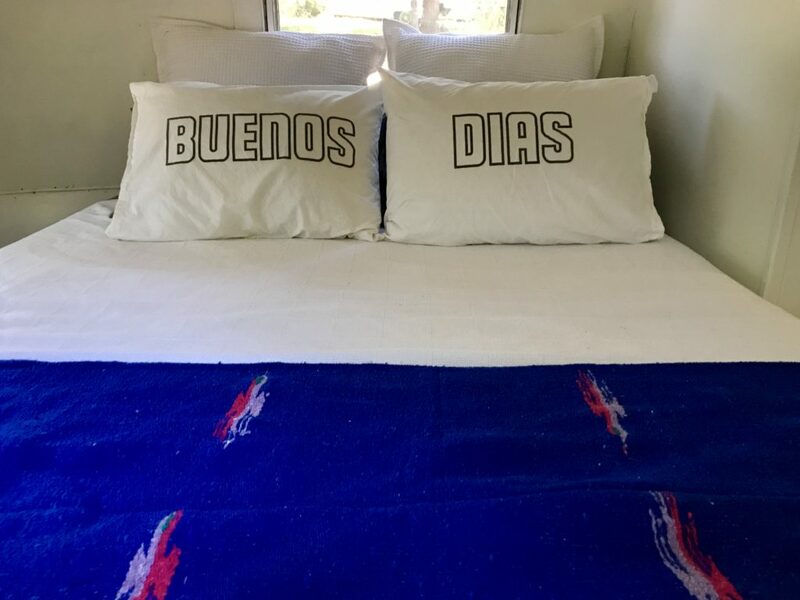 Book on our booking page or through Airbnb!